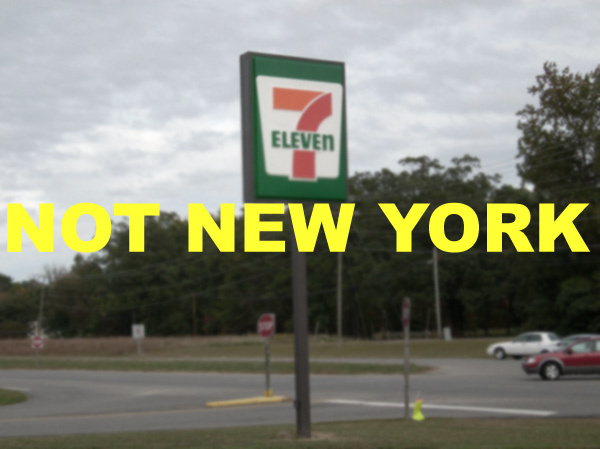 Please take a moment and sign the petition to help us amend zoning laws to protect our neighborhood from corporate predators like 7-Eleven. “There are over 7,200 chain stores in New York City with more opening every year. 7-Eleven Corp alone is planning to open 100 new stores in Manhattan by 2015. Chain stores raise commercial rents, crowd out our commercial variety, our choices, our mom-and-pops and our diversity. They efface our neighborhood character, erase our ethnic roots and erode our community relationships. They leverage wages down and, once cornering their market, leverage prices up. Categories: Fighting Chain Stores | Tags: No 7-Eleven Petition | Permalink. To the New York City Planning Commission and City Council: Allow community self-determination to resist chain stores. There are over 7,200 chain stores in New York City with more opening every year. 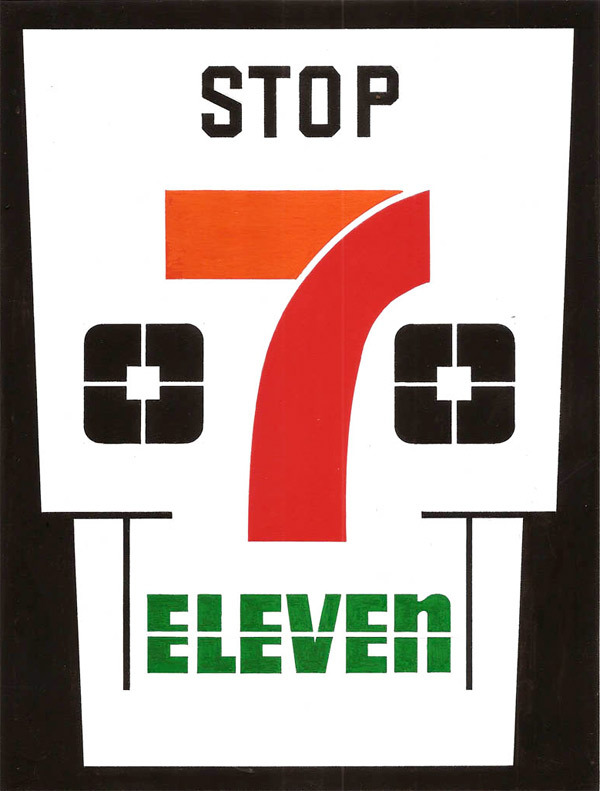 7-Eleven Corp alone is planning to open 100 new stores in Manhattan by 2015. Chain stores raise commercial rents, crowd out our commercial variety, our choices, our mom-and-pops and our diversity. 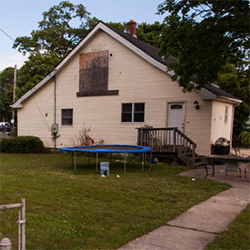 They efface our neighborhood character, erase our ethnic roots and erode our community relationships. They leverage wages down and, once cornering their market, leverage prices up. We call on the City Planning Commission and the City Council to amend the city’s zoning text to require that no corporate formula store or bank open a new location without approval from the local community board. Such a zoning amendment will not only allow communities to restrict the number and location of chain stores, but also allow community boards to negotiate legally binding stipulations on all elements of chain store character from signage and closing hours to wage scale. Continue reading and sign the petition!